Only 21 in stock. Additional quantities will deliver at a later date. Whether used in a cold food well or as a stand-alone container, this willow green half size melamine pan helps attract customer interest. 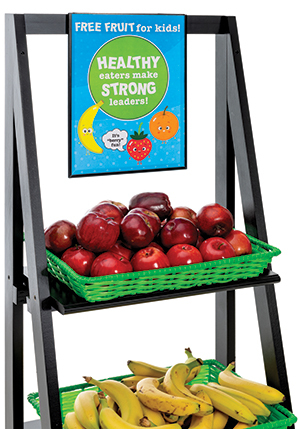 Its glossy finish stands up to everyday use and won't chip, fade, or scratch. 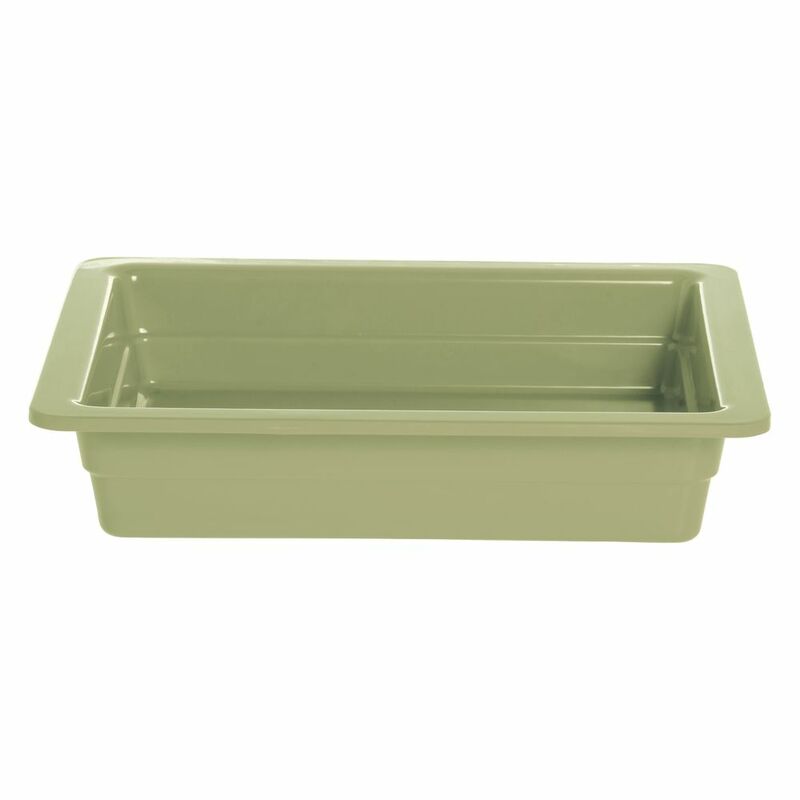 This half size melamine pan is 2 1/2" inches deep and will hold plenty of food for peak serving times. It should only be used for cold food display and is not suitable for microwave use. The half size melamine pan is easily cleaned in the dishwasher, and is NSF certified for proper sanitation.